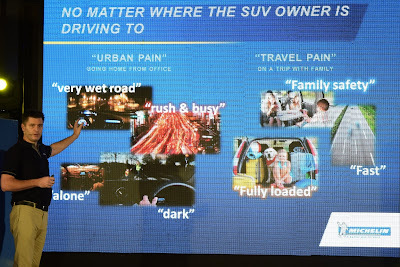 The new MICHELIN PRIMACY SUV tire delivers confidence and tranquility to drive your family safely even in the most unpredictable driving conditions. 2.2 meters1shorter braking distance on wet roads. 6%2improved grip in wet cornering. 1.9 meters3 shorter braking in dry conditions. 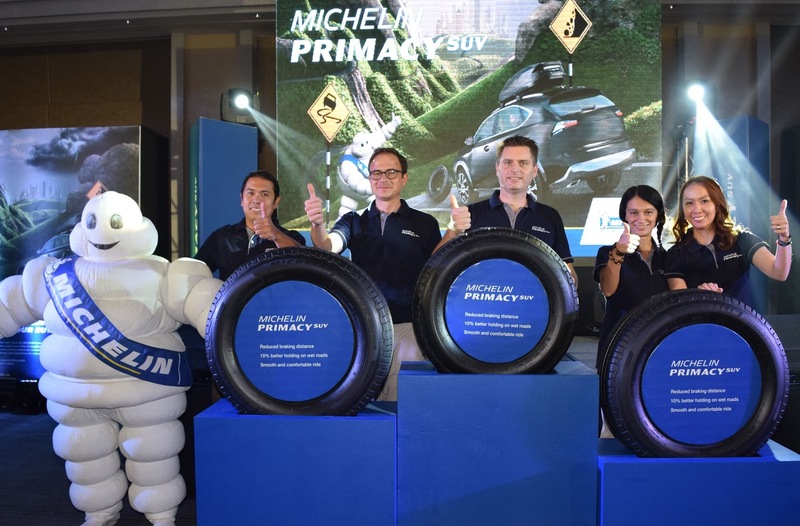 As a result of the combination of these technologies, the MICHELIN Primacy SUV tire is able to offer drivers a safer, smoother ride. 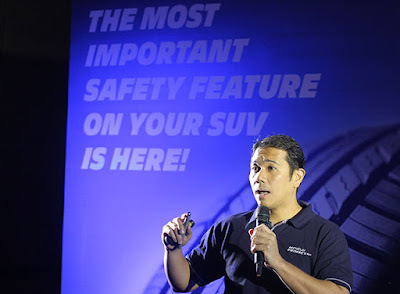 Thanks to MICHELIN Total Performance, this is achieved without compromising other tire performance characteristics such as tread life and fuel consumption. The new MICHELIN Primacy SUV tire is recommended for popular SUVs like the Toyota Fortuner, Honda CR-V, Nissan X-trail, Isuzu MU-X, Audi Q7, Volvo XC90, Mitsubishi Pajero, among others. 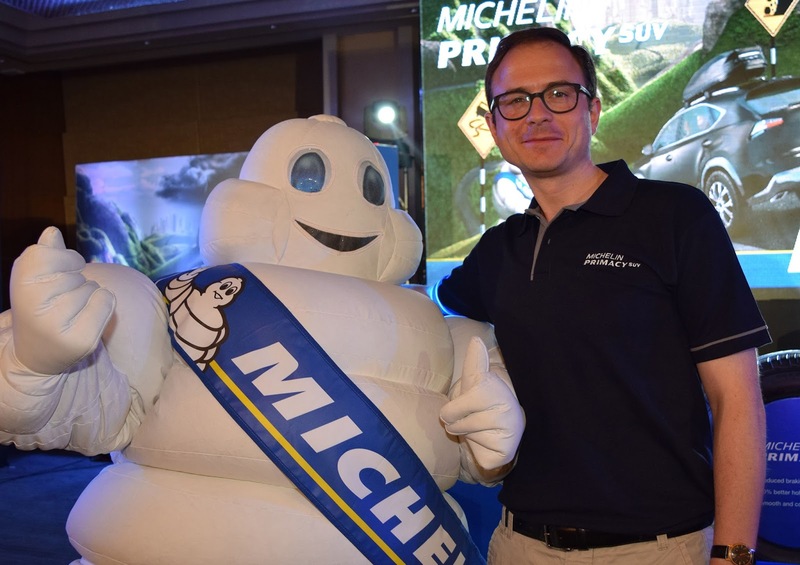 The new tire is already available in all Michelin Authorized dealers nationwide.